Want it by Wednesday 24th April? Order within 2 days, 8 hours, 19 minutes and choose Next Working Day - Kerbside Delivery (Order Must be Placed by 2pm) at checkout. This floor replicates the appearance and character of a solid wood floor. But in contrast has the superb durability of a laminate and can be installed easily. 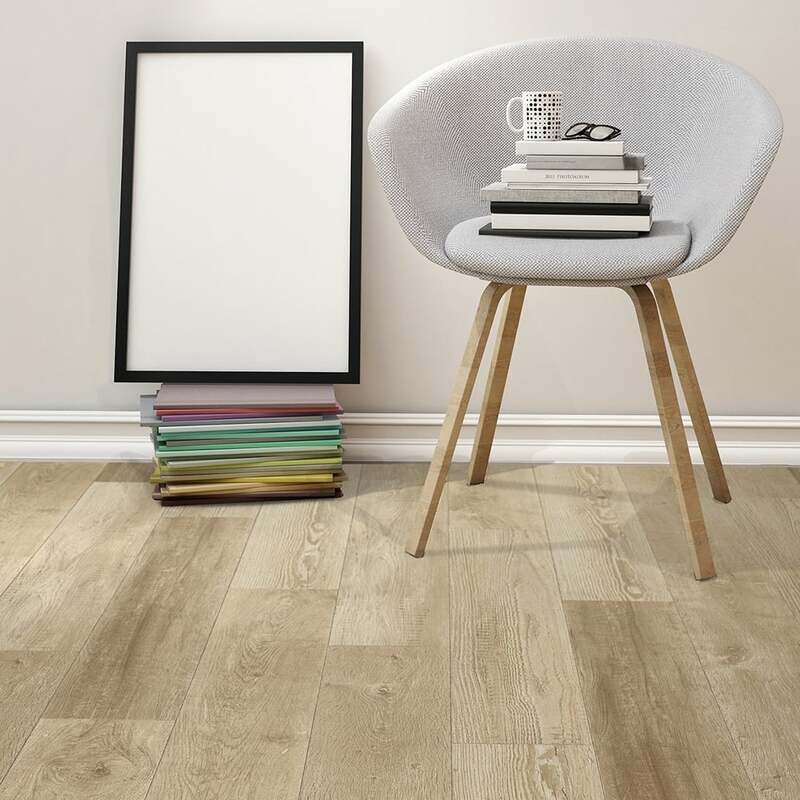 Due to the sheer quality of this board it is difficult to distinguish between this laminate oak and a real wood oak floor. All 4 sides of the plank have a milled bevel edge, adding depth and definition to any room. Why not request a sample? We're sure you'll love it!